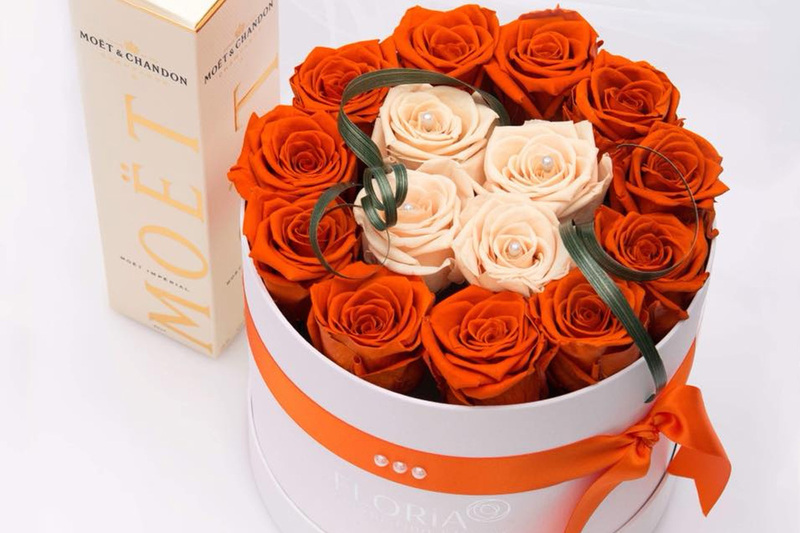 Floria Everlasting Blooms is a boutique of elegant gift boxes that reflects luxury and long lasting beauty of preserved flowers. Floria is situated in the beautiful city of Perth,Western Australia where the blue sky and dreamy white sand beaches never end. The ‘Floria’ name comes from Latin meaning ‘blooming flower’ and it is very close to my heart. 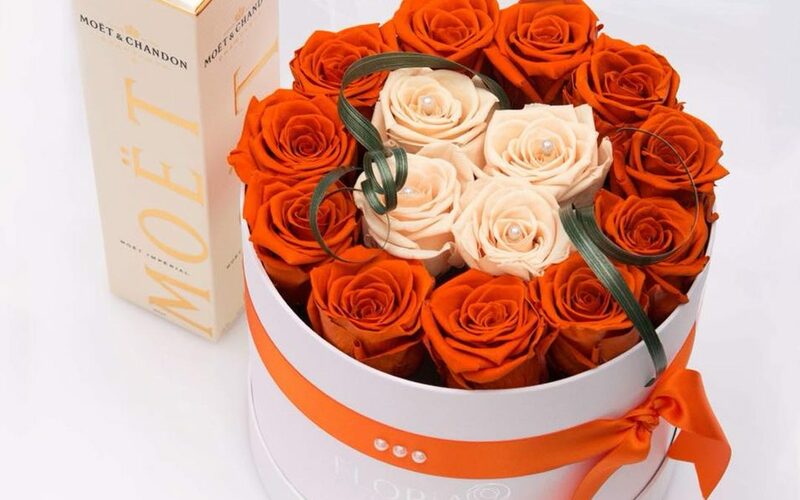 Floria lovse to create beautiful experiences, unique flower boxes for its clients and is passionate about bringing joy and lasting memories. Floria Everlasting blooms is all about elegance,sophisticated and just a little ‘different’. Floria’s boxes are handmade and carefully designed for you to enjoy! They are also reusable! A complimentary message card will be added to the gift. The nicest thing is that Floria’s stunning collection it suits any age group from Weddings to Valentine Day, Congrats, Christenings, New Baby, Gender reveal, Baby shower to Mother’s Day gift, Engagement, Birthdays and a lot more! Floria sources its roses from Ecuador, where the climate is optimal for growing beautiful flowers and they are carefully picked at a certain time, then they go through a special preserving process of very high standards of quality. There are numerous colours to choose from, however the colour might not always be identical due to they’re natural status.